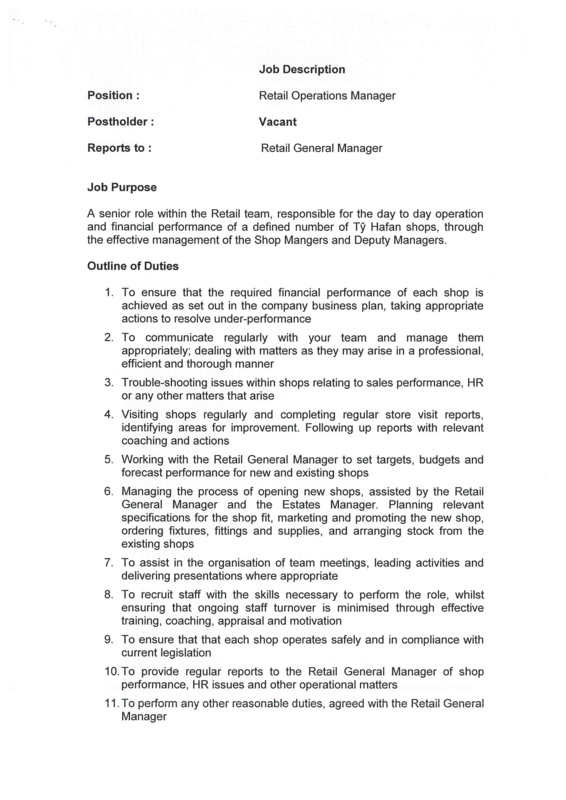 Are you looking for a Retail General Manager Job Vacancy Description template? Download our Retail General Manager Job Vacancy Description template now! For those individuals, who make the biggest impacts, have, what we call, a "high-performance mindset” and are often using professional written templates to achieve their goals faster! Try out our online Free Retail General Manager Job Vacancy Description template, forms, and contracts today. Save, fill-In the blanks, print …and done!